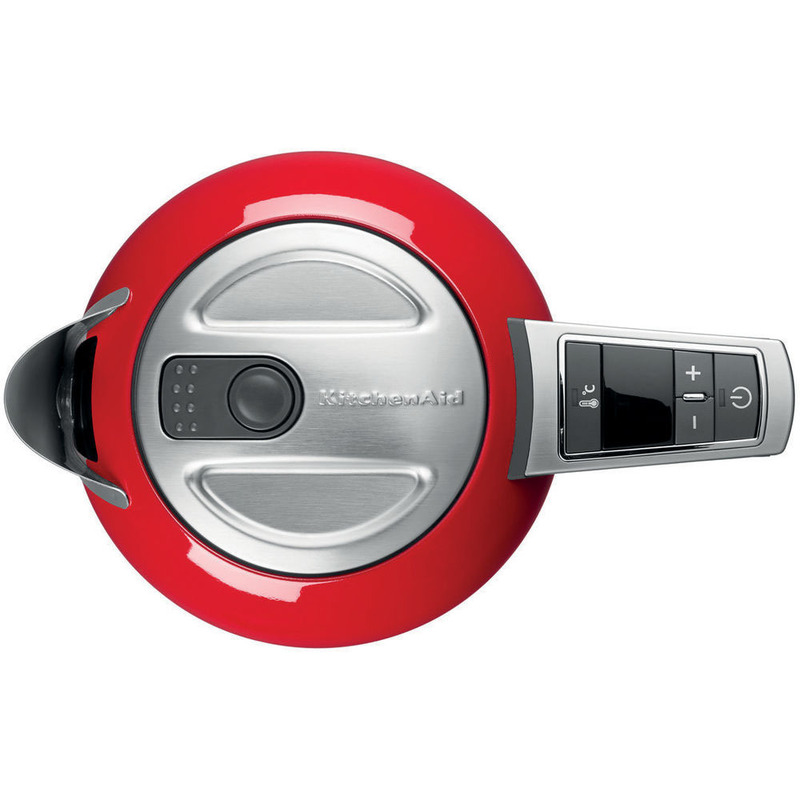 The KitchenAid kettle combine superb quality with accurate temperature control. 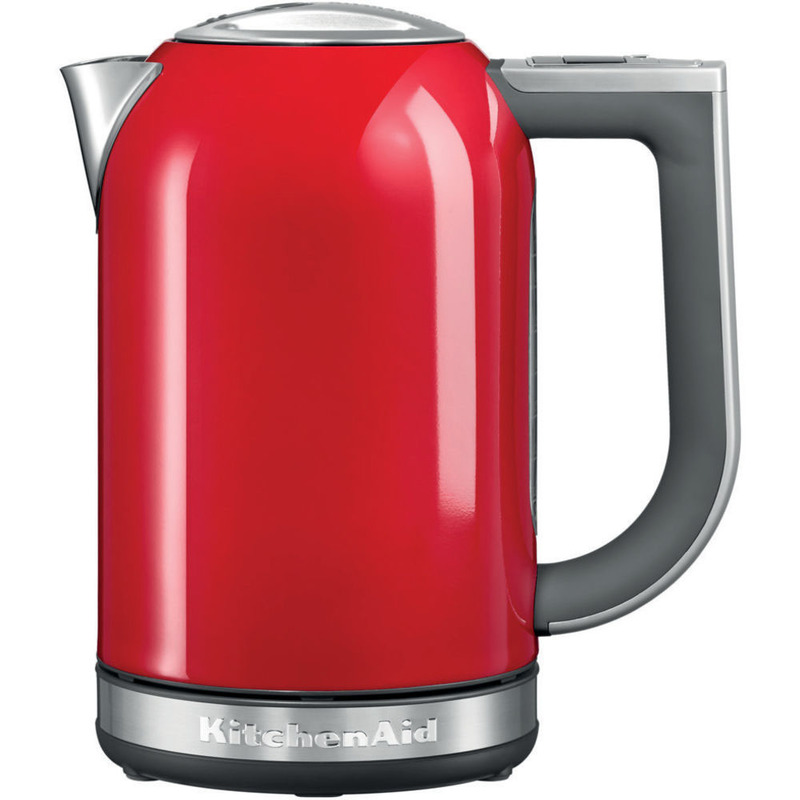 This kettle can hold 1.7itres of water and its the perfect for making specialist teas and coffees. With 6 different temperature settings, you can choose the ideal temperature for your brew. Lower temperatures are great for herbal teas, whilst the hotter temperatures are ideal if youre making stock. 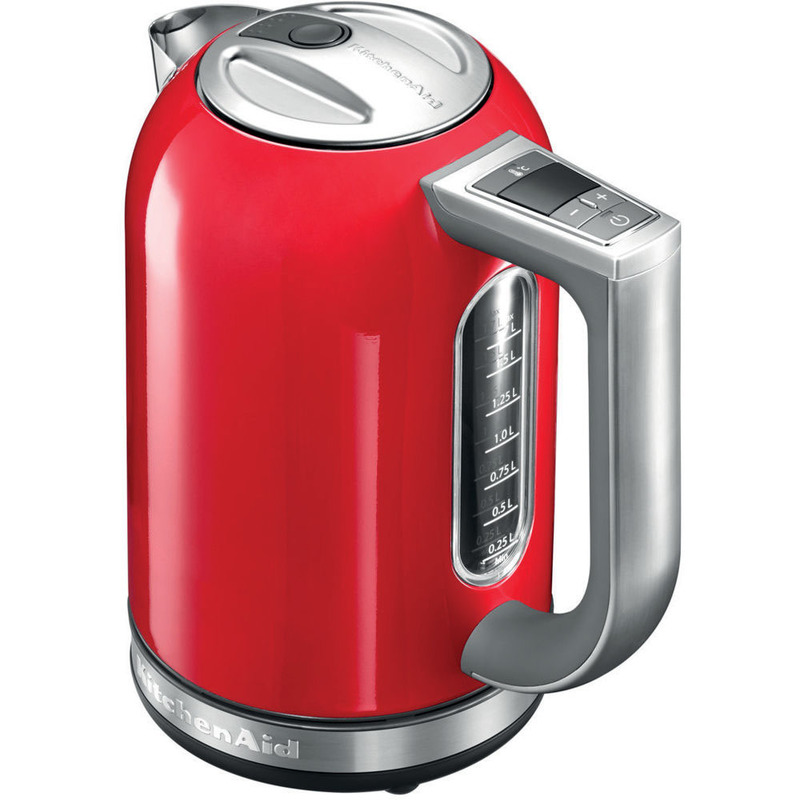 You can even keep the water at your desired temperature for up to 30 minutes when the kettle is sat on the base.